An independent specialist, offering a professional main dealer alternative. Following Manufacturers' schedules, using genuine parts and approved lubricants to maintain vehicle warranty. 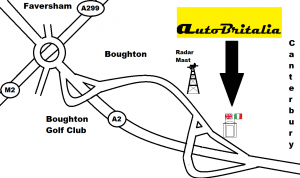 AutoBritalia opened in early 2014, after the closure of Mobitech (Alfa Romeo Specialist) and Walldonway Ltd TVR, Subaru, and Suzuki Main dealer. The company has two partners, Ian Stamper M.I.M.I. CAE and Paul Wood M.I.M.I. We have both served full apprenticeships at Martin Walter Canterbury back in the 70s. Working on Jaguar, Triumph, Rolls Royce, Fiat, and Citroen. We then joined Motorway Sports Cars and enjoyed working on Alfa Romeo, Lotus, and other assorted sports cars throughout the 80s and 90s. In 1993, Ian left and set up Alfa Romeo within Mobitech. Paul left in 2000 and joined Walldonway TVR as Aftersales Manager. 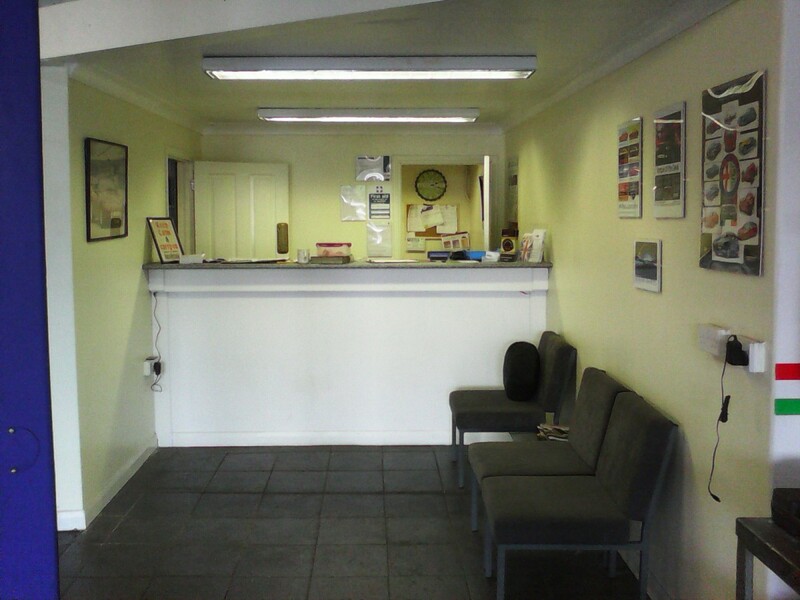 Body repair and paintwork services are carried out by Dunkirk Body Shop which is located next door to our premises. AutoBritalia added 3 new photos — in Kent, Kent, United Kingdom. 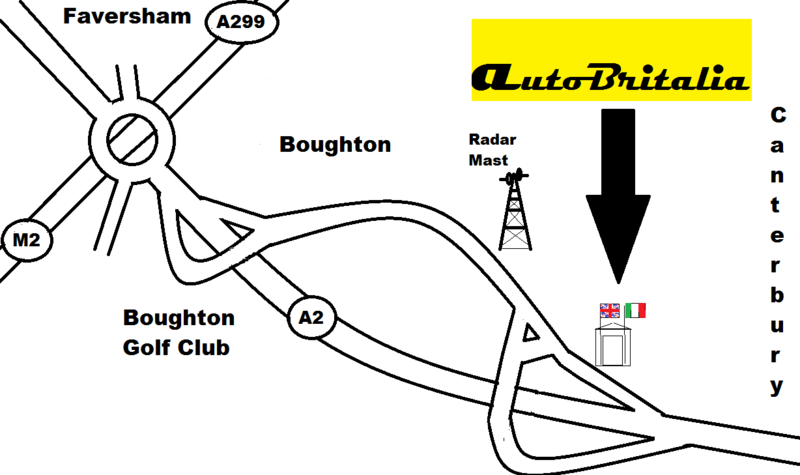 AutoBritalia is in Kent, Kent, United Kingdom. AutoBritalia added 2 new photos. Surely the "BP" stands for Beer Pump? AutoBritalia added 4 new photos. AutoBritalia added a new photo.